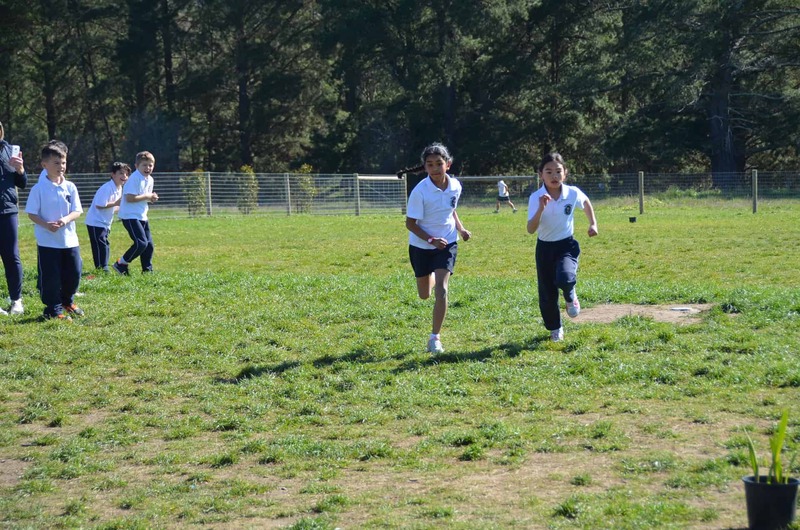 In the twilight of Term 3, the Harkaway Hills College students took part in the inaugural cross country carnival! 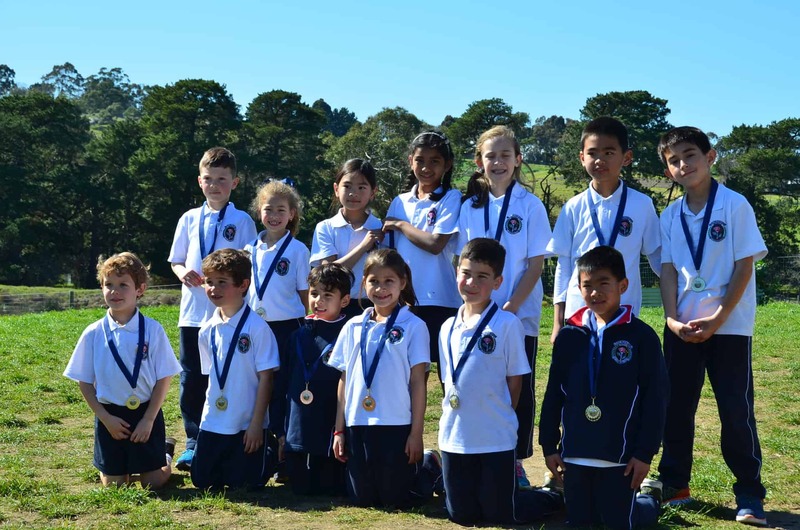 The cross country was immensely successful and somewhat impromptu. At short notice, the school was advised by the local electricity distributor that due to a scheduled maintenance, electricity would not be available for that day. 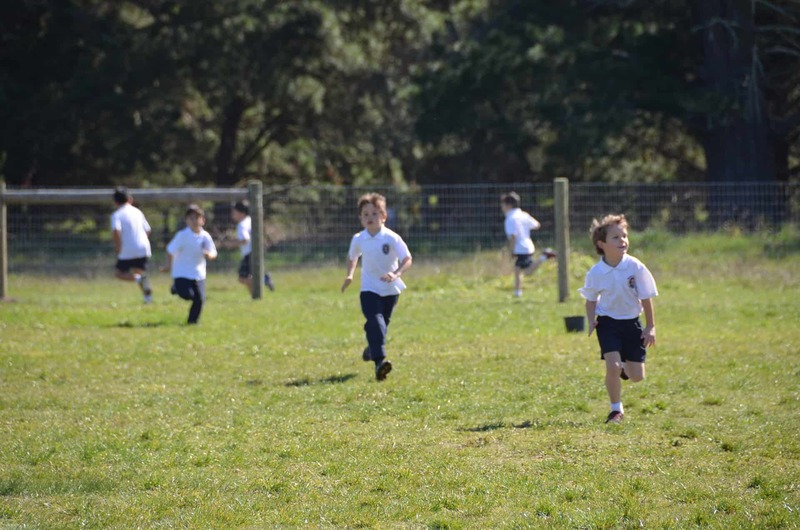 Instead of cancelling classes completely, a plan was cleverly hatched, decreeing that it would be spent letting the students get some exercise and stretch their legs across the terrain of the school’s grounds. As such, students began the day with Holy Mass, candles and make-shift battery lights. After Mass, Principal Frank Monagle discharged the relevant officiating duties, explaining the route each year group was to take to complete the race. 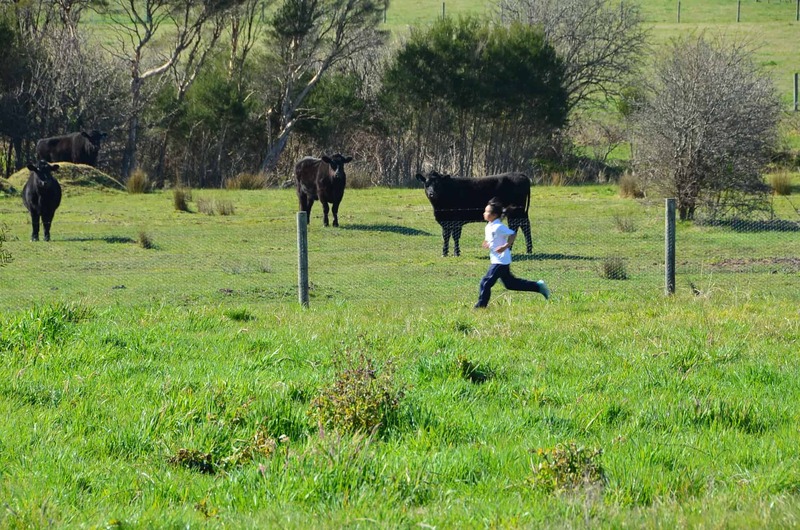 The day was perfect for running conditions – mild temperature, minimal winds and plenty of enthusiasm. 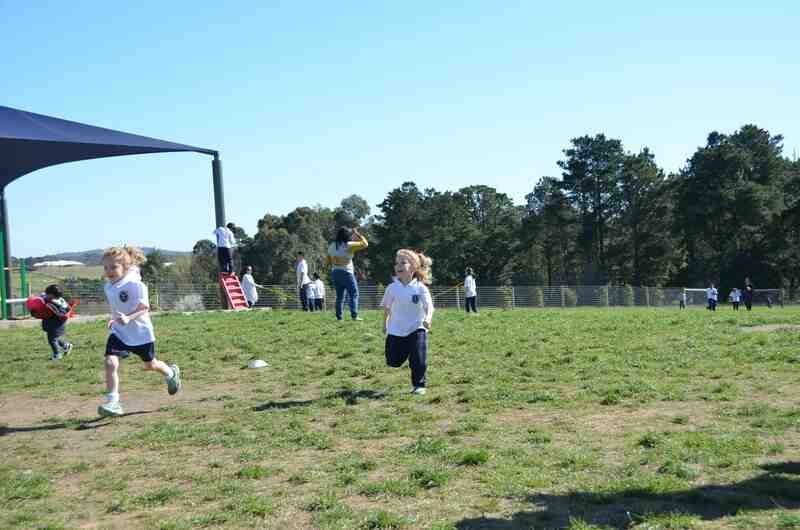 Each year level ran separately, and it was eventful with parents cheering and encouraging all students at every pace. 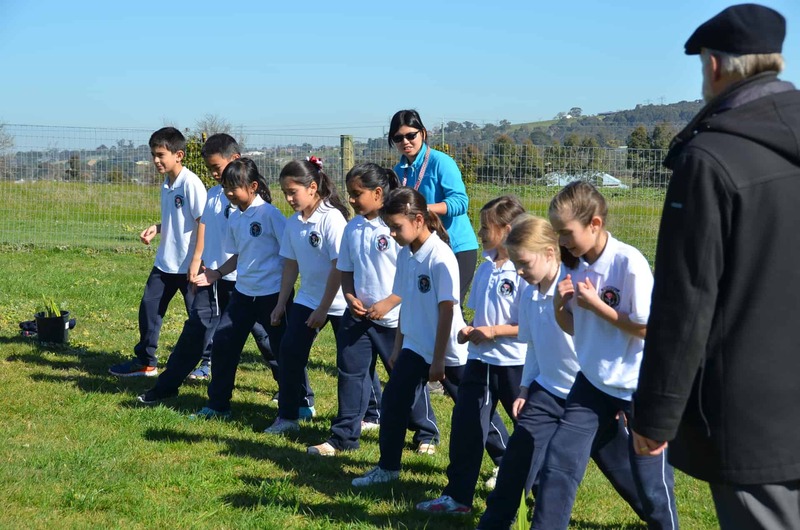 Some sections of the path were particularly trying, but the perseverance and determination of students to do the very best was the finest exemplar of their own character! 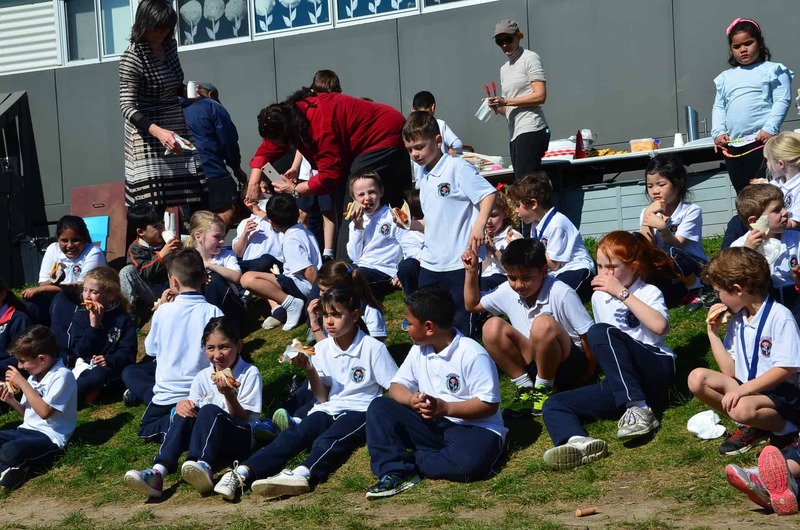 All students, staff and parents finished off the carnival with a sausage sizzle and another shared experience of a wonderful event in the school’s life. We look forward to it’s second running in 2019!